For facilities producing specialty wastewater, the problem arises of how to manage the water. 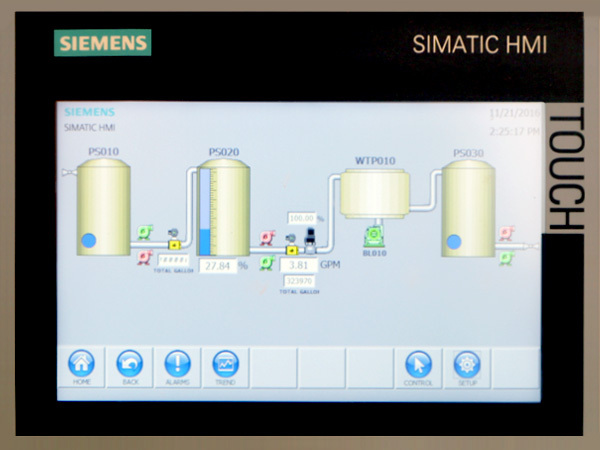 Because of the chemical contaminants within specialty wastewater, it cannot be treated by traditional systems. 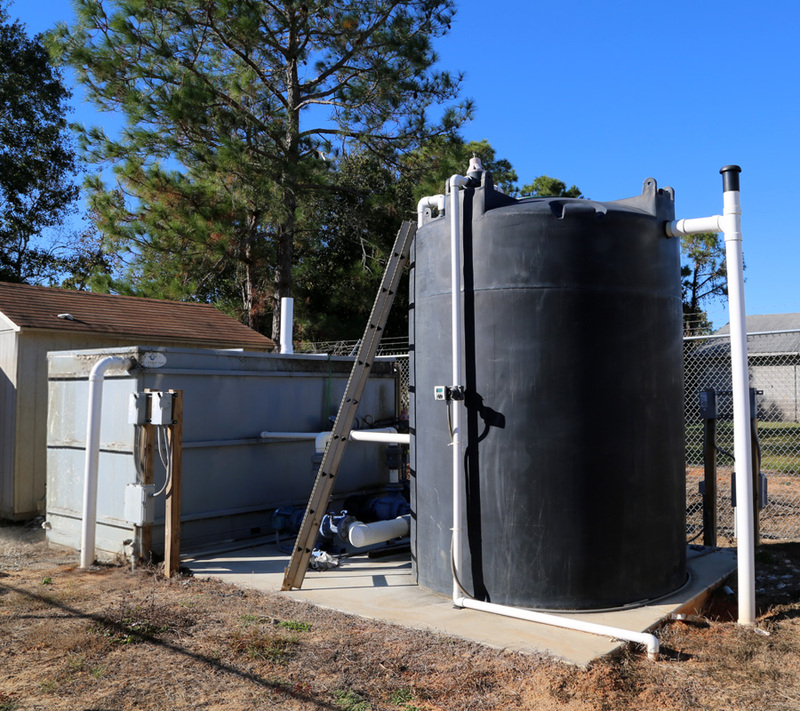 Additionally, in many rural areas where specialty waste is commonly found, there are rarely municipal sewer systems available to manage the water. This leaves the facility in a difficult situation with no immediate solution to its dilemma. With these concerns comes the need for unique solutions that integrate with current wastewater treatment processes to develop sustainable solutions that will improve site functions and stability. Fortunately for producers of specialty waste, OxyShark® can work as an integrated system, using additional processes to handle particularly difficult strains of specialty waste. For producers of specialty waste such as pathogens and complex organics, OxyShark has developed a multi-layer treatment process to be used in addition to the modular OxyShark system. Supplemental processes can be added ahead of or following the Oxyshark biological process where pre-treatment or post treatment is required (e.g., settling, clarification, ultrafiltration, chemical addition, etc.). Finally, ozone can be used as a final measure to remove odor, remove color and destroy any lingering pathogens in the final stages of treatment. What’s more, OxyShark can integrate these additional processes without slowing down operations or reducing pollutant removal efficiency. While many traditional systems struggle to manage specialty waste efficiently, OxyShark can integrate supplemental processes that enhance pollutant removal while keeping operations running smoothly. 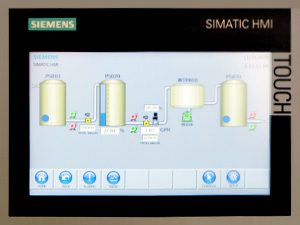 An OxyShark integrated system is already in use at a specialty waste producer site. The system capably manages its needs, reducing the cost of typical specialty waste treatment alternatives.